The Redford government plans to introduce legislation to set fixed election dates when the session resumes on Monday. If passed, the Election Amendment Act, will send Albertans to the polls every four years, on a date between March 1 and May 31. Government Leader Dave Hancock said caucus decided to make the legislation more flexible by allowing an election date to be set within three-month period. "It does allow that date to be set on the current circumstances of the time," Hancock said. "If you're in a particularly bad winter, you may want to have a later election date." The government will also introduce bills that would toughen drunk driving legislation, make the Child and Youth Advocate an officer of the legislature, and give the Health Quality Council the power to hold an independent inquiry into the health care system. Hancock admits there is a lot of work to do. 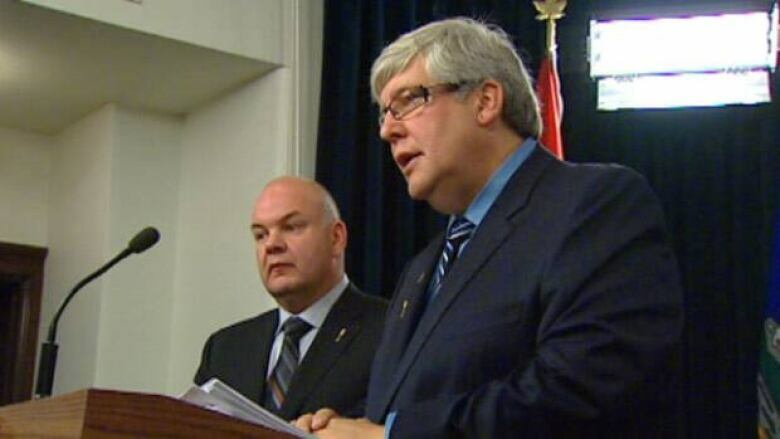 MLAs will sit in the evening and the session could be extended past Dec. 1, if necessary.